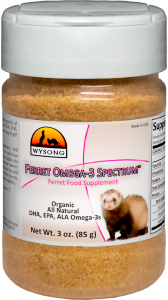 Wysong is committed to formulating and manufacturing genetically appropriate diets for ferrets. 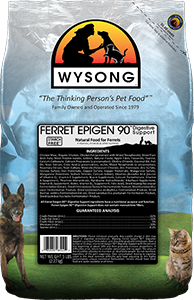 Wysong’s ferret product offerings stand in stark contrast to numerous commercial food offerings that are not necessarily reflective of this obligate carnivore’s true nutritional needs. 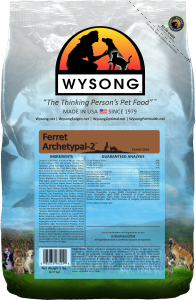 Ferret Archetype™ (formerly Archetypal-1™) and Dream Treats™ are highly nutritious, True Non-Thermal™ True Non-Thermal™ processing. 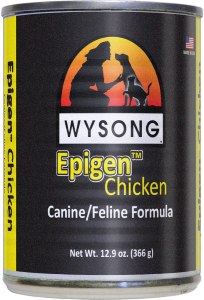 The non-heat proprietary manufacturing process Wysong uses in producing all raw diets. (raw) options. Raw meat-based and Starch Free™, these items thus do not contribute to the carbohydrate glut diseases The chronic degenerative diseases with long incubation periods such as diabetes, obesity, organ diseases, dental diseases, arthritis, etc. of the ferret. 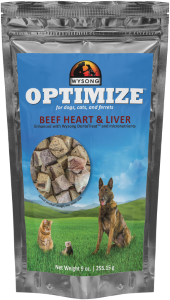 Wysong Optimize™ is a high meat dog, cat, and ferret food designed to boost protein and "optimize" any pet foods. 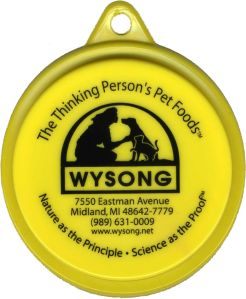 Amplify the nutrition of pet foods with Wysong Optimize™! 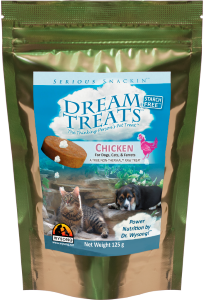 True Non-Thermal™ (raw), high protein, high fat, Starch Free™ diets! Chicken, Quail, and Rabbit varieties. 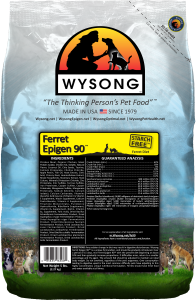 An alternative, slightly less concentrated Ferret Epigen 90™ formula with digestive support nutrients. 90% meat, 62% protein, 18% fat. 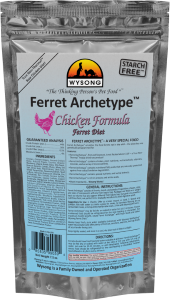 The first extruded dry diet/kibble ferret food (patent pending) that is Starch Free™.